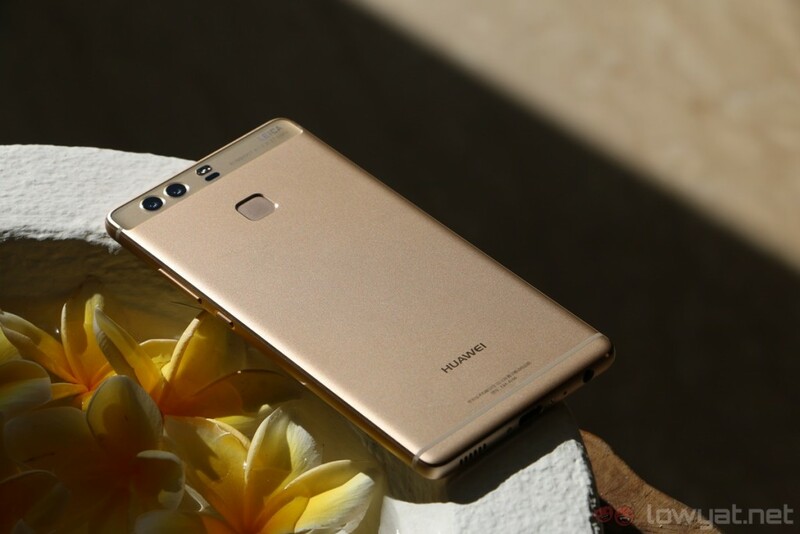 After announcing the availability of the Huawei P9 and P9 Lite in Malaysia a few days ago, the Chinese company has confirmed the retail prices of these two devices on our shores. 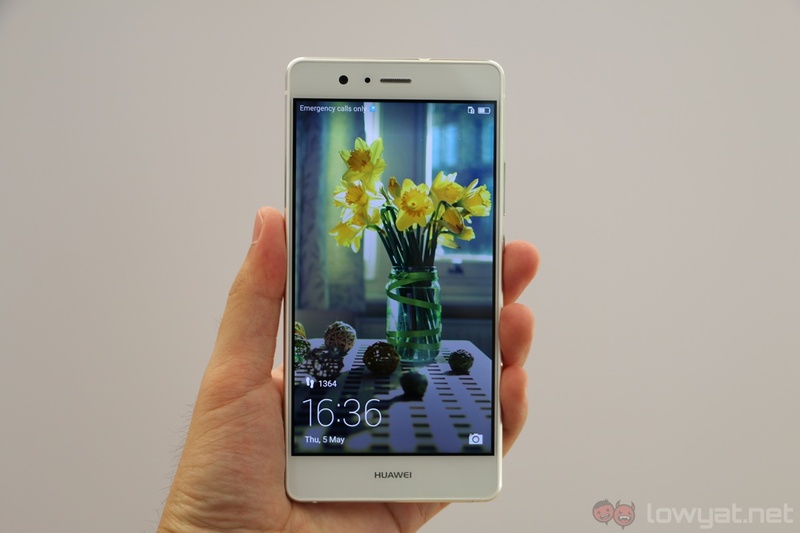 Retailing from RM1,099, the P9 series is priced pretty competitively locally. Of course, the P9 Lite – we are getting the 16GB variant with 3GB of RAM – is the more affordable smartphone of the two. Interestingly (and unfortunately), it appears the retail price of this smartphone has changed from the earlier leak; chances are, the fluctuation of our currency’s exchange rate played a role. Even though the P9 Lite’s retail price has received a slight change, the same did not apply to the higher-end P9: just as the earlier leak suggested, this device will retail at RM2,099 – Malaysia will receive the 32GB model with 3GB of RAM for now. This price tag positions the P9 at the same price point as the company’s other flagship, the Huawei Mate 8. Then again, the latter is also aimed at a different set of audience with its big 6-inch display and generous 4,000mAh battery. 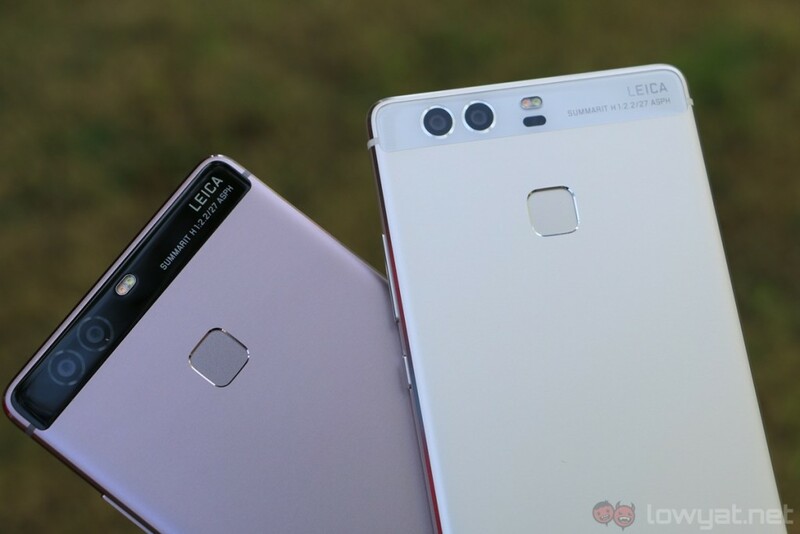 What differentiates the P9 from the P9 Lite is the former’s “Leica-certified” dual-camera, which is not featured on the P9 Lite. Curiously, the other device in the P9 series with a similar camera setup, the P9 Plus, has not received an official retail price yet. According to Huawei Malaysia, this will be revealed sometime in the future along with the local availability of the P9 Plus. 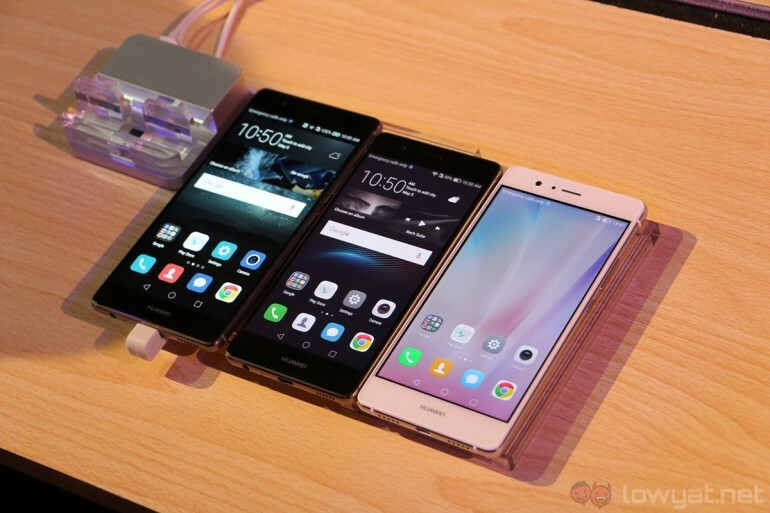 The Huawei P9 and P9 Lite will be available for pre-order this coming Monday on the 23rd of May. As usual, the pre-order will be done on Vmall.my, and the first 10 customers to purchase the Huawei P9 there will receive an honor Band Z1 for free.